A flood alert has been sounded in Theni and Madurai districts of Tamil Nadu and people living along the banks of the Cauvery and Bhavani advised to move to safer places, even as over two lakh cusecs of water was discharged from three dams, including Mettur. 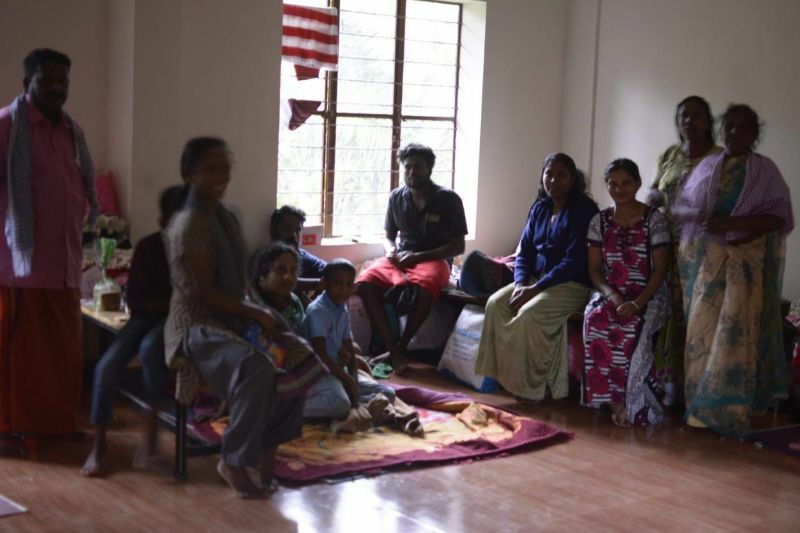 As many as 8,410 people have been sheltered in relief camps in Tamil Nadu in view of the heavy inflow from Karnataka reservoirs and combined discharge of over 2.30 lakh cusecs from Mettur, Bhavani Sagar and Amaravathi dams, officials said . With over 2.07 lakh cusecs being released from the KRS reservoir and Kabini in Karnataka, inflow into the Mettur dam stood at 1.70 lakh cusecs this morning. The water level in the dam stood at 120.24 feet against the full level of 120 feet, officials said, adding, 1.70 lakh cusecs was being discharged. 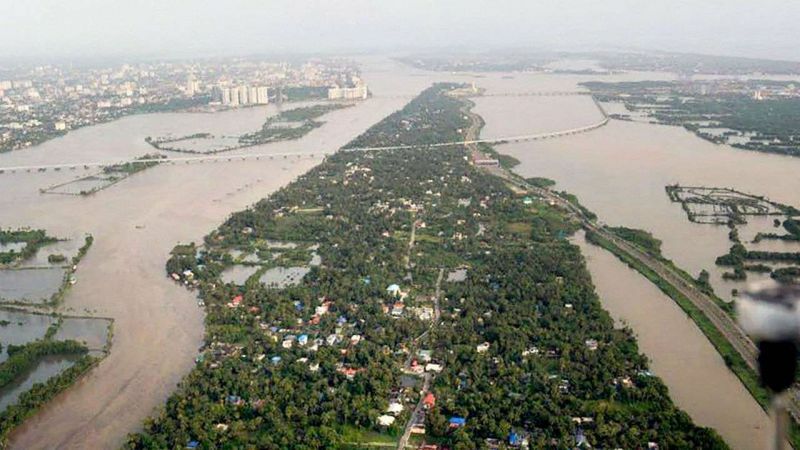 Following heavy inflow and discharge from the Periyar and Vaigai dams, a flood alert has been sounded now in Theni and Madurai districts, Revenue minister R B Udaya Kumar said. With this, the alert has been issued in 13 districts. People at Mayanur in Karur district have been advised to move to relief camps with authorities expecting the discharge to touch three lakh cusecs tomorrow. "The 30,000 cusecs per second of additional discharge totalling 2 lakh cusecs from Krishnaraja Sagar and Kabini dams (in Karnataka) and combined discharge from dams, including Bhavani and Amaravati, is expected to be about three lakh cusecs which will reach Mayanur check dam tomorrow early morning," the minister told reporters. The minister requested people living in low-lying areas and along the banks to cooperate with officials and move to relief centres. The 8410 people have been accommodated in 96 relief camps in Namakkal, Erode, Kanyakumari, Karur, Dharmapuri and Tiruchirappalli. Erode tops the list with 5875 people in 66 camps. Ministers are camping in the districts to oversee relief operations. State Disaster Response Force personnel have been deployed and inter-departmental teams are on stand by as well, he said. A Erode report said standing crop in about 300 hectares has been affected due to flooding in the Cauvery and Bhavani rivers. The loss is being assessed by officials. Bhavani town near Erode is facing inundation and the famous Sri Sangameswarar shrine is surrounded by water.Similarly, 400 houses at Kodumudi are facing threat of being inundated.